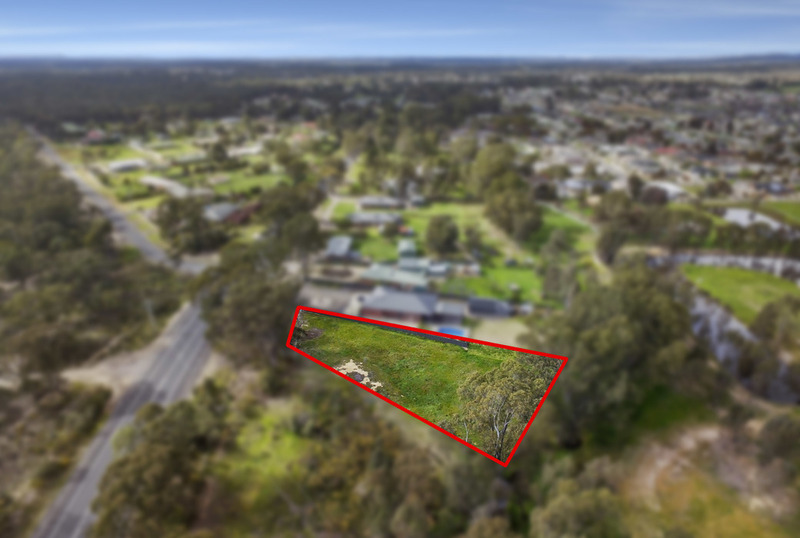 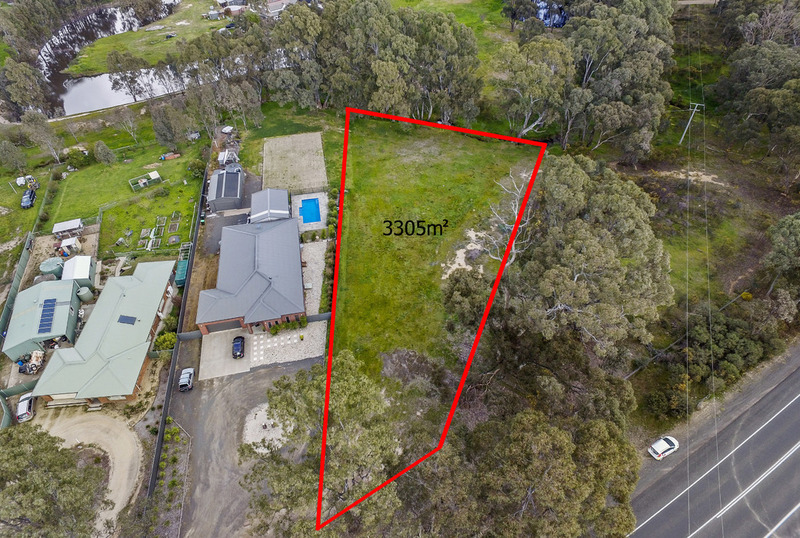 Services including gas, electricity, water, sewer and phone are all available at the front of the property and a Colorbond fence is already in place on one side. Strathfieldsaye has all the amenities to cater for your family, including two primary schools, pre-school, IGA supermarket, transport, sporting facilities, medical clinic & a great pub. Secondary schools and La Trobe university are nearby, plus the CBD of Bendigo is an easy 10-minute drive away. 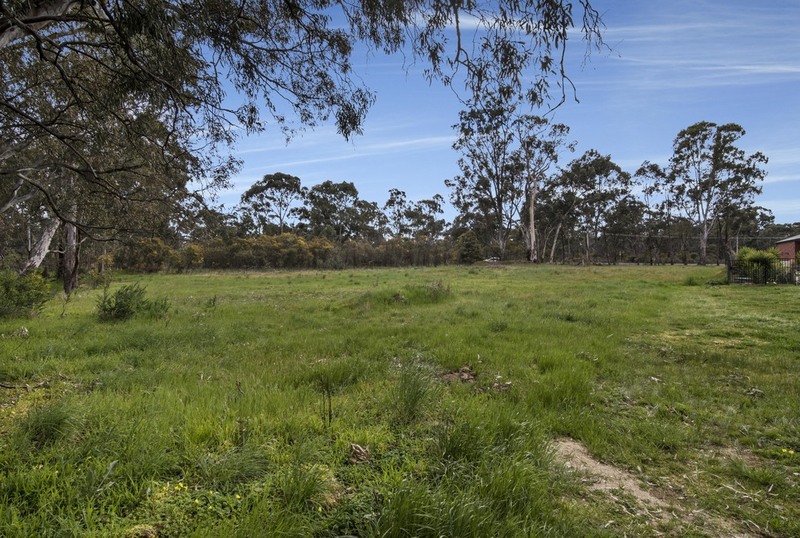 A hard-to-find large lot in an already established location. 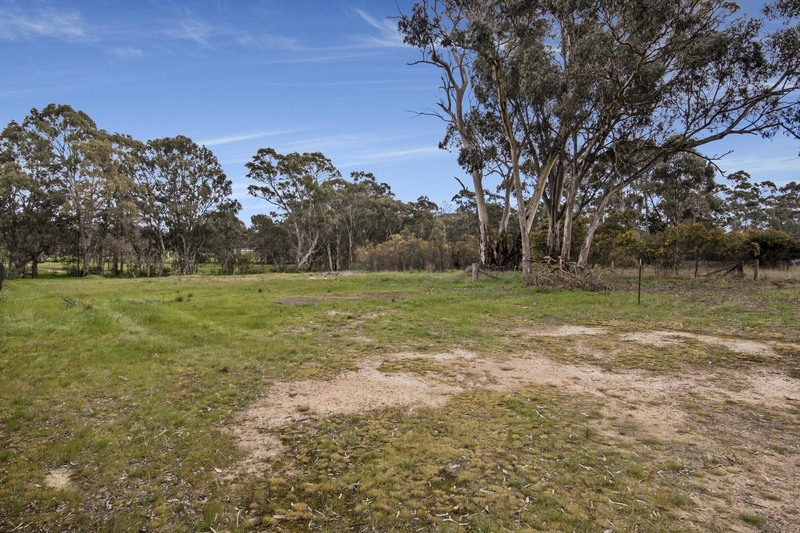 The saying is "they're not making any more land" so call today and secure your very own slice of Australia.